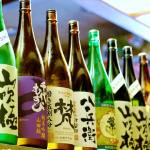 In the news this week: Run to the hills of the UK and pick up a bottle of Iron Maiden’s beer made with sake yeast this May. 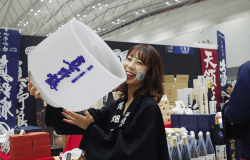 Then, SAKETIMES brings coverage of one of Japan’s biggest sake festivals, Niigata Sakenojin 2019. 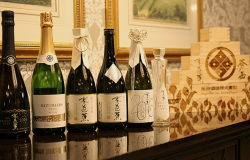 Finally, first class just wouldn’t be first class without exquisite drinks, and JAL has just announced their offerings of sake, wine, and champagne for this year. 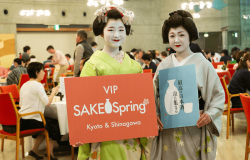 In the news this week: Instead of our regular three news stories, this week SAKETIMES would like to introduce you to five sake festivals coming to several places in Japan this spring. 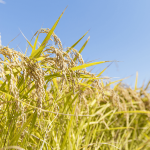 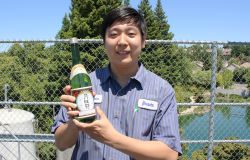 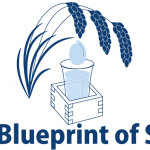 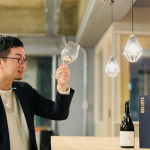 Spring is a special time in the sake industry, because a lot of the brewing takes place in the winter months and is generally completed in March, giving breweries lots to celebrate. 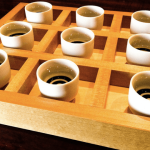 This, combined with the natural beauty of the cherry blossom season and mild weather of spring is Japan, makes it a great time for some sake-related fun. 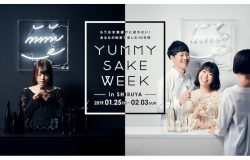 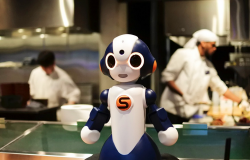 In the news this week: Let an artificial intelligence guide you to your ideal brand of sake at the Yummy Sake Week event in Tokyo. 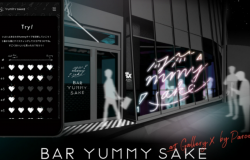 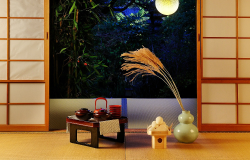 Then, Brussels gets its first ever sake bar at none other than the EU headquarters! 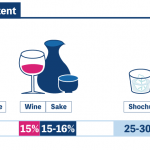 Finally, Koreans, Taiwanese, and Hong Kongers agree: "drinking sake" is the best reason to travel to Japan in the winter. 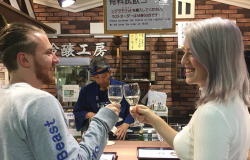 From what to have for breakfast to what to ask your guide, here's everything you need to know before going on a sake brewery tour. 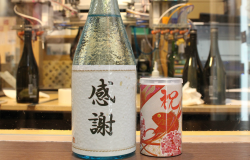 Sake fans used to have to travel to the KIKUSUI brewery in Niigata to enjoy the taste of Funaguchi Kikusui Ichiban Shibori, but this freshly-pressed sake is now available throughout Japan year-round. 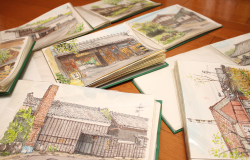 The details of how Funaguchi Kikusui Ichiban Shibori came to be is full of first-in-Japan developments — it's quite the story! 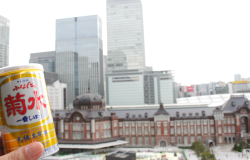 Akihabara will already no doubt be on most people's itinerary when they come to Tokyo as a hub of Japanese subculture, famous the world over as the destination for anime, manga, gaming, etc. 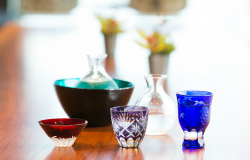 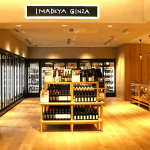 Now it's turning into the place to discover sake too, where the world famous sake producer, KIKUSUI, has just opened "KAYOIGURA", dedicated to one-of-a-kind sake cultural experiences and the ultimate in personalized-sake-merchandising.